The Fourth of July is Independence Day. As a federal holiday schools, banks, post offices, and government offices are closed in homage to the hard fought Independence from Colonialism (watch out for those “Isms”). 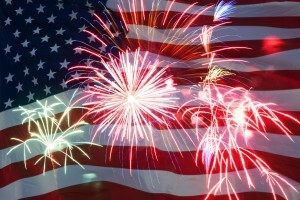 The Fourth Of July is our most important national holiday because it celebrates the Declaration of Independence. 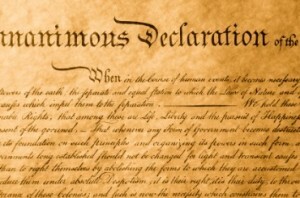 The Declaration of Independence announced America’s independence from Britain, adopted by the Continental Congress on July 4, 1776, in Philadelphia, Pennsylvania (just in case you wish to tell someone if they ask about it, like a KID you know). Thomas Jefferson was the main writer of the Declaration of Independence (we must remember to TOAST those gentlemen each year! ), a testament to Humanity’s refusal to give up on FREEDOM as a sovereign right. Make this year of gratitude and fireworks for our freedom emphasizing that without our memories to remind us, we are lost. Have a PICNIC, BBQ, or VACATION, whatever your heart fancies, and remember that despite the hard times so many of us are currently undergoing, we are still so much more better off then most throughout our world. Share your fireworks, play, soar, and be safe. HAPPY FOURTH! Our Best Advice has been brought to you by www.ISAstaffing.com, renowned Best of The Best in Household Work and Domestic Help staffing. Visit often for other great ideas, use our Tell A Friend featured link to this blog, and our Domestic Staffing website to pass our HOT TIPS and renowned services. THANKS!